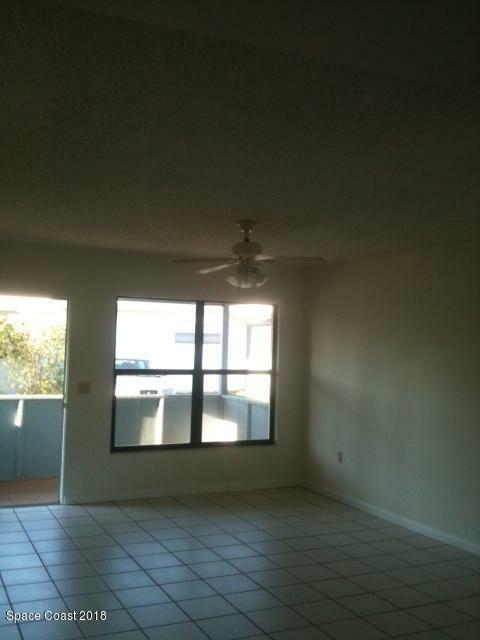 This is a great 2 bedroom 1 bath unit located just a short walk to the beach. 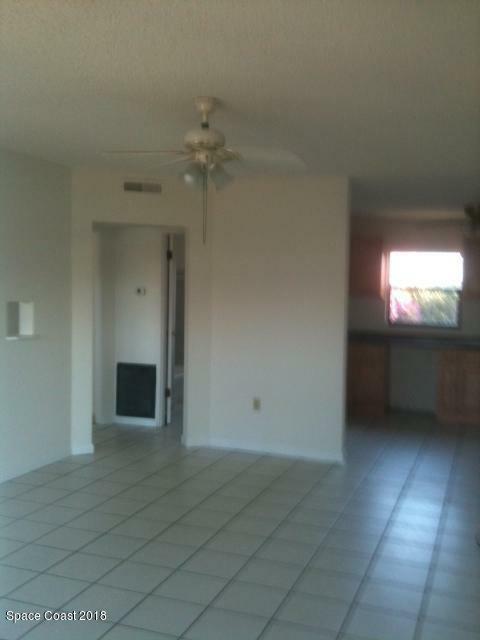 The unit has a nice layout and has a screened porch, 1 car garage, laundry/utility room and small back yard. The owner updated the kitchen a few years ago and there is tile throughout. This is beach living at its best! 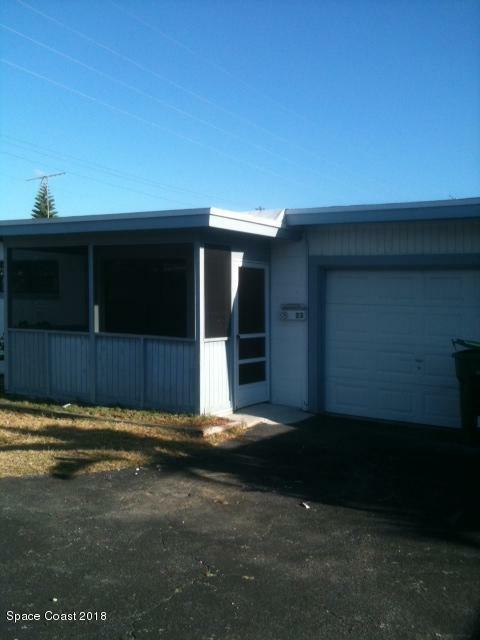 Low HOA fees, close to water, downtown Cocoa Beach and close to a public boat ramp. There is also the Cocoa Beach Playhouse and Cocoa Beach Rec Center just 1 block away. 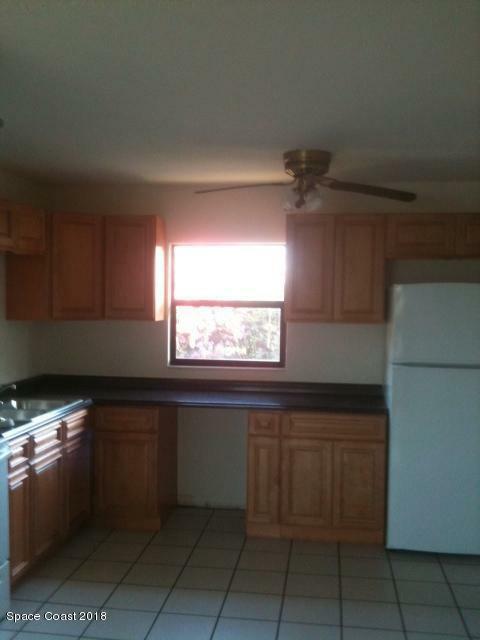 This unit would be great for an investment, second home or primary residence. Check this unit out before someone snatches it up!!! Listing provided courtesy of Edwards Realty Inc..